We are living during a new golden age of planetary discovery, with the prospect of finding many worlds like Earth. Most of the thousands of planets we've detected can't be imaged directly, but researchers are able to use subtle clues obtained in ingenious ways to assemble an astonishing picture of planetary systems far different from our own. We are in the midst of an astronomical revolution, comparable to the Copernican revolution that established our current view of the solar system - and we invite you to take part. 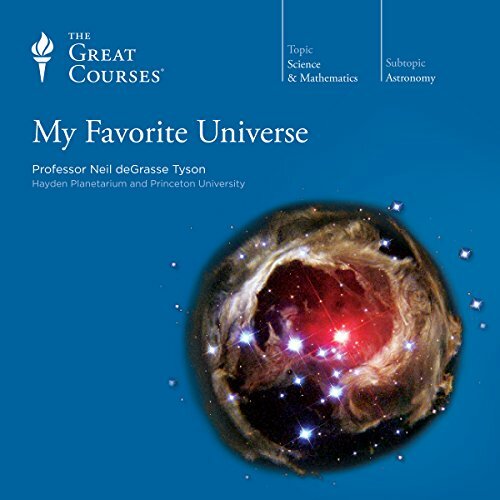 Embark on this unrivaled adventure in 24 lectures by a veteran planet hunter. 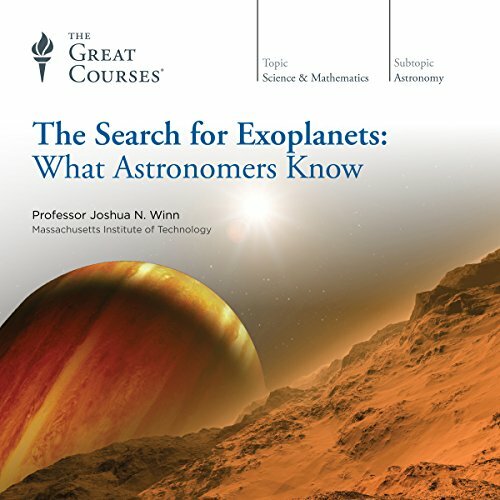 Designed for everyone from armchair explorers to serious skywatchers, The Search for Exoplanets follows the numerous twists and turns in the hunt for exoplanets - the false starts, the sudden breakthroughs, and the extraordinary discoveries. Explore systems containing super-Earths, mini-Neptunes, lava worlds, and even stranger worlds. You also get behind-the-scenes information on the techniques astronomers used to find evidence of planets at mind-boggling distances from our home base. Learn how astronomers determine how many planets are in a system as well as how large they are and the characteristics of their atmospheres. 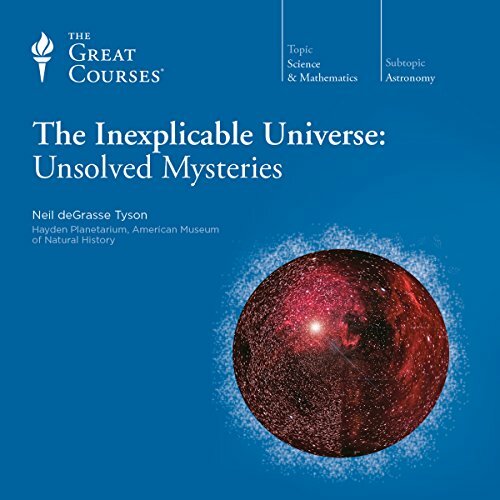 You will feel like Dr. Watson in the presence of Sherlock Holmes as Professor Winn extracts a wealth of information from a spectrum, a light graph, a diffraction pattern, and other subtle clues.